Please note: this offer is made by M&C Saatchi and City Nation Place is not responsible for the delivery of the consultation. M&C Saatchi will notify the successful applicant within one week following the City Nation Place Global Forum on 8 November. 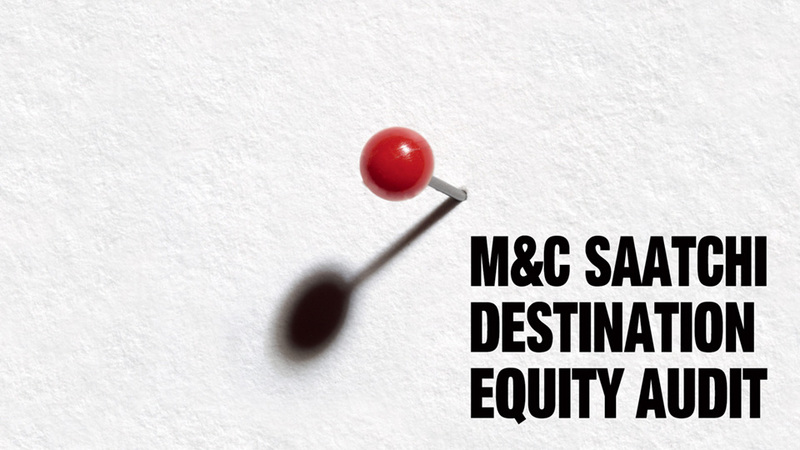 By applying for the Audit when you register, you are consenting to us sharing your contact data with M&C Saatchi.